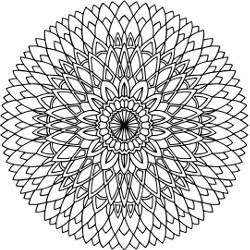 Featuring 30 black and white mandala drawings, Coloring Fun Mandalas is a wonderful coloring book for stress relief and relaxation. 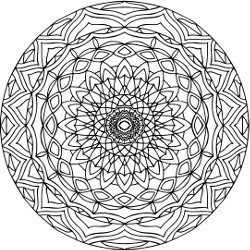 The unique and intricate mandala patterns are suitable for coloring for grown-ups as well as for children. 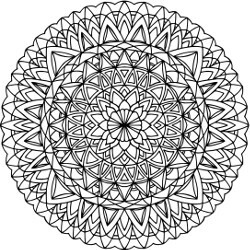 Try out innumerable color combinations and create interesting mandala designs. Revitalize your creativity. This book is meant for you so that you can enjoy yourself and have fun. The illustrations are printed on one side of the page. Happy Coloring!